4k00:15Flight over Prague. Aerial panorama of the city of Prague. The streets of old Prague. Sunny day. 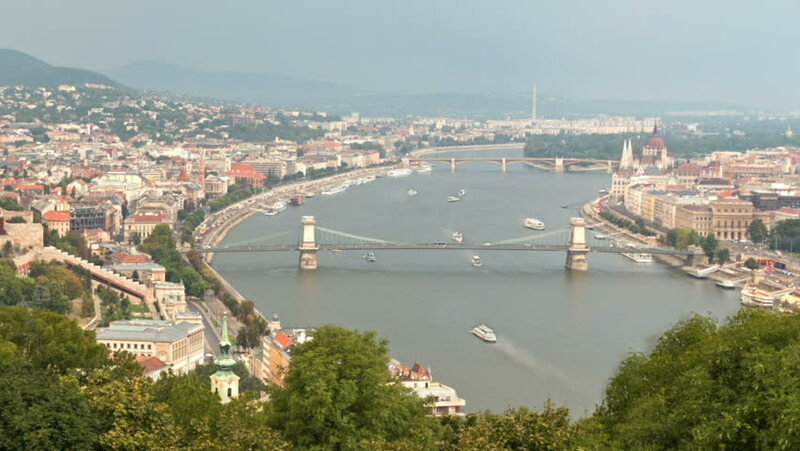 4k00:23Panorama of the city of Budapest, Hungary.